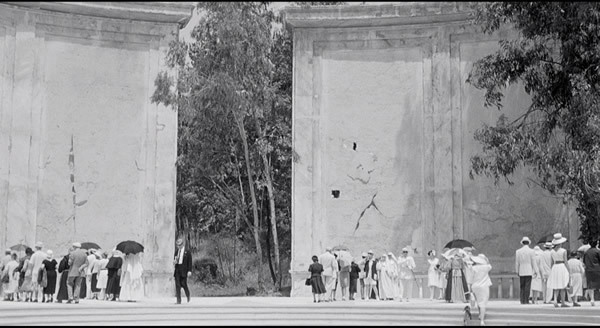 Frederico Fellini's 8 1/2 is a visual masterpiece that mixes an offbeat story and dreamlike imagery with jaw-dropping fashion. The film stars icons such as Marcello Mastroianni and Anouk Aimée, and its complex story of a successful artist grappling with personal and professional problems is timeless and engrossing. Fashion takes center stage in this iconic feature. The cast is decked out in expertly tailored black-and-white outfits, and clean lines are taken to their logical conclusion. Coats, sunglasses/eyeglasses, shawls, capes, lingerie, and headwear also feature prominently in the film as the characters' sophisticated outwear, undergarments, and accessories have become staples of modern fashion. 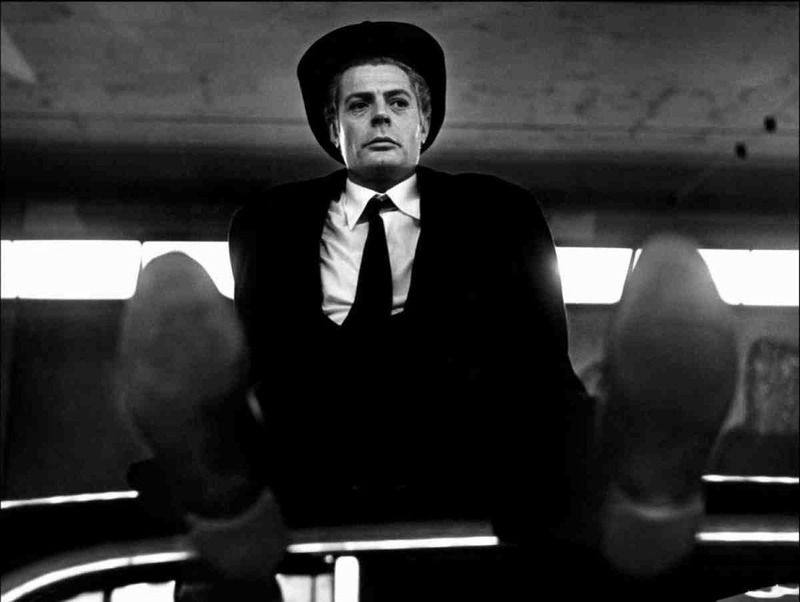 Whether you crave an interesting film or enjoy gazing at smart attire and razor-sharp hairstyles, Fellini's 8 1/2 is an endless source of inspiration.